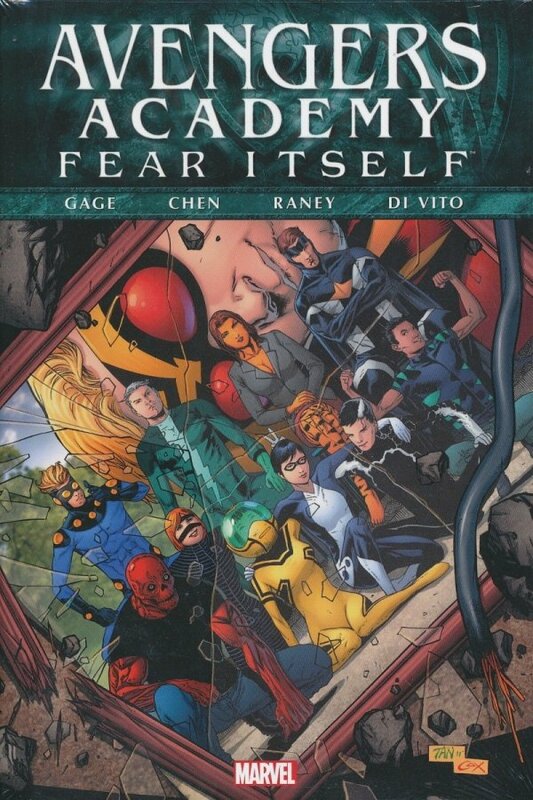 Surviving their first taste of war, the students of Avengers Academy find themselves trapped in the Infinite Mansion with murderous demigods. Now, the heroes-in-training must do the unthinkable - or die! Is this where they choose evil? Plus: The trainees get a crash course in big-time villainy as they take on Spider-Man's greatest foes, the Sinister Six! And this year's Avengers Academy students meet the kids who didn't make the cut! Collecting AVENGERS ACADEMY #14-20 and #14.1.